Plantronics Voice Tube SS Classic - 18093-01 - Headsets Direct, Inc.
*This voice tube measures 4 1/4 inches. 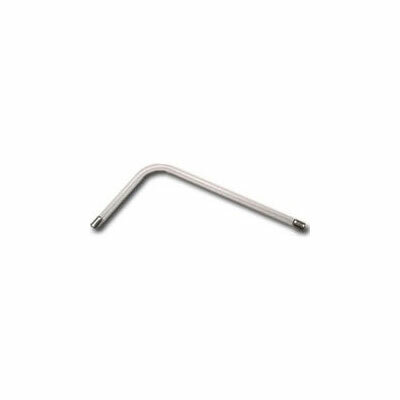 Replacement SS classic clear voice tube for Plantronics H31, H41, H51 and H61 model headsets. This microphone tube extension is required for crisp, clear communication when using a headset. The SS classic was the original voice tube by Plantronics and is at a 90 degree angle and slightly longer than the current version. It is recommended by Plantronics, the manufacturer, to be replaced every 6-month.